D.G. is a 1972 graduate of The Ohio State University College of Business where he majored in Insurance and Risk Management. He has been a licensed life, health and disability insurance agent since 1972. Mr. Edgerton earned his securities license in 1974. D.G. has earned both the Chartered Life Underwriter and Chartered Financial Consultant designations from the American College of Bryn Mar Pennsylvania. He has served on the Board of Directors of the Columbus Association of Insurance and Financial Advisors and has served as President of the Board of Directors of the Columbus Chapter of The Society of Financial Service Professionals. Mr. Edgerton was inducted into the Chapter's Hall of Fame in 2004. In addition to the active role D.G. takes in the financial services industry, he is also very active in his community. He has held many leadership positions at his church and has served as Chairman of the Committee for Finance and Administration of the West Ohio Conference of the United Methodist Church. D.G. is a longtime volunteer for the United Way having served as President of the Board of Directors of the Delaware County United Way. He has been honored as the recipient of the Nancy Frankenberg Award for community service and the Life Member award for lifetime achievement. Mr. Edgerton has also served on the Board of Trustees of the Ohio United Way. He was one of the founding board members of the Delaware County Community Foundation and has served as Chairman of the Board of Directors for that organization as well. D.G. is the elected Republican Precinct Committeeman in Berlin Township and has served on the Executive Committee and as Chairman of the Finance Committee for the Delaware County Republican Party. He is the husband of Cosette (Coe) and step father of Chris Mylin who both work with him in the business. Together he and Coe have five grown children and an increasing number of grandchildren. In addition to his professional and community interests D.G. enjoys flying and sports and the Edgerton lake house on Middle Bass Island. The Edgerton Financial Company office is located at Grover Field and is attached to the hanger that houses his Cessna 172 affectionately called The Stars & Stripes. The Edgerton home where D.G. has lived since 1979 is located 70 feet from the office making for an enviable commute to work. Chris joined Edgerton Financial Company in the summer of 2011. He is a licensed life, health and disability agent and devoted his early efforts in the insurance business to the Medicare Insurance Market where he has helped many clients navigate the complicated and ever changing world of Medicare Supplement and Medicare Advantage plans. 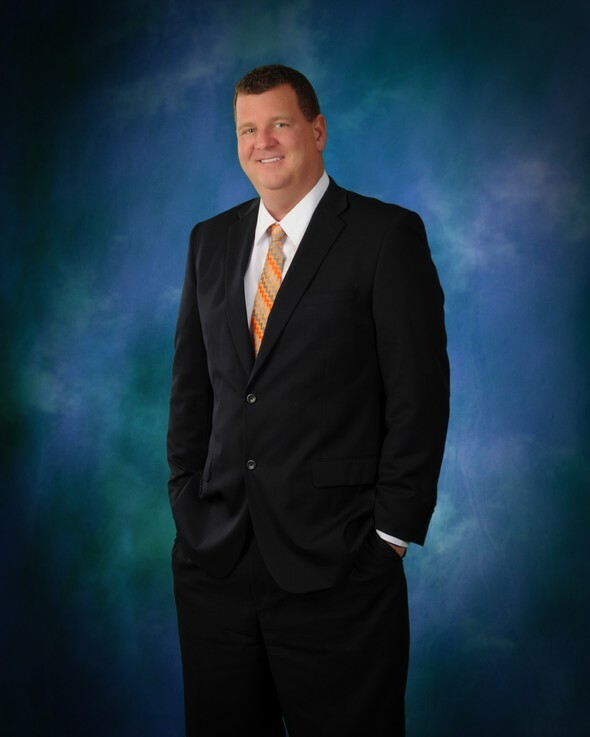 Mr. Mylin spent several years in the Mortgage Business prior to his joining Edgerton Financial and is licensed loan officer as well as a licensed real estate agent. Chris is able to advise and assist clients who wish to obtain a home mortgage, refinance their current mortgage or buy or sell real estate. Chris earned the Five Star Service Award for Service Excellence for the State of Ohio in 2014 and is also a member of the Million Dollar Club Award as Top Agent within his real estate brokerage firm. 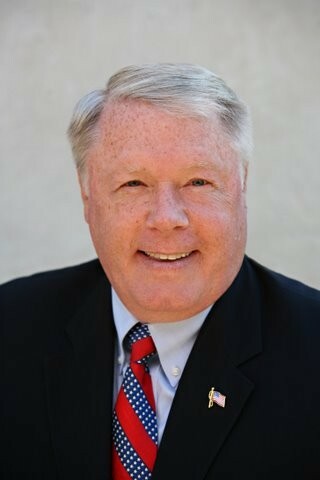 He has served as a board member of the Employment for Seniors organization, is a member of the Worthington Estate Planning Council and has served as Precinct Committeeman on the Delaware County Republican Central Committee. In addition to the active role Chris takes in the business he is a very devoted father to his two daughters, Caitlin and Kylie as well as husband to Leslie. He spent many years in the automobile business and still serves as a broker to a loyal clientele who call on him to help them find the perfect car or truck. Chris enjoys boating, an active involvement in all his daughters' many activities and trips to the Edgerton lake house on Middle Bass Island. He is son to Coe and step son to D.G. both of whom work with him in the business. Coe is a 1971 graduate of the University of Illinois where she majored in Economics and Social Studies. She is a licensed life, health and disability agent and has been in the financial services industry since 1978. Coe has earned the Chartered Life Underwriter designation from the American College of Bryn Mar, Pennsylvania and is responsible for the overall administration of the firm's many client management systems. She is an experienced professional in the design and administration of group insurance plans for small businesses as well as the preparation and ongoing administration of individual financial plans. In addition to the active role Coe takes in the business, she is a doting grandmother, gardener and avid reader. She has served on several committees at her church and as a founding member of the Nationwide Children's Hospital Patient Family Advisory Board for Cystic Fibrosis. She is married to D.G. and mother to Chris both of whom work with her in the business. Together they have five grown children and an increasing number of grandchildren.